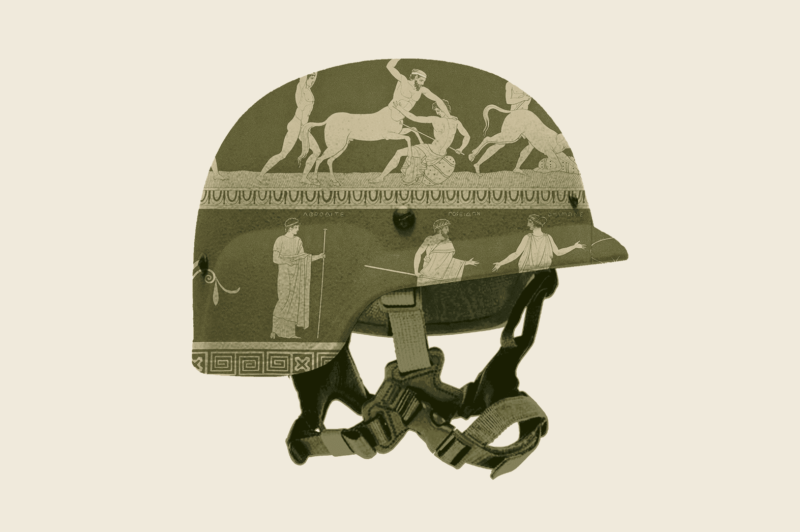 Join us as we explore the visible and invisible wounds of war through Theater of War, an evening of dramatic readings of Sophocles’ ancient Greek war plays Ajax and Philoctetes. The evening features performances by Reg E. Cathey, Frances McDormand, David Strathairn, Kathryn Erbe and others to be announced. A town hall discussion with first-person testimonials from service members and veterans of all ranks will follow performances of scenes from the plays. This presentation of Theater of War is the first in a series of city-wide events developed by Brooklyn-based writer and director Bryan Doerries as part of his work as Public Artist in Residence (PAIR) for the City of New York, a joint appointment with the New York City Department of Veterans’ Services and Department of Cultural Affairs. During this two-year residency, he will bring more than 60 Theater of War Productions projects to diverse communities across all five boroughs. Ajax tells the story of a warrior who slips into a depression near the end of The Trojan War, after losing his best friend, Achilles and, ultimately, after being betrayed by his command, takes his own life. Philoctetes tells the story of decorated warrior who is abandoned on a deserted island because of mysterious chronic illness that he contracts on the way to the Trojan War. Theater of War Productions presents community-specific, theater-based projects that address pressing public health and social issues. Theater of War is the company’s hallmark project, and is designed to initiate community conversations on the enduring impact of war. The goal of the project is to de-stigmatize psychological injury, increase awareness of post-deployment psychological health issues, disseminate information on available resources and foster greater family, community, and troop resilience. Theater of War has been presented to military and civilian audiences throughout the United States, Europe, and Japan. To date, over 80,000 service members, veterans, and their families have participated in these performances, openly discussing their experiences on deployments and at home. Theater of War Productions was co-founded in 2009 by Bryan Doerries and Phyllis Kaufman, who served as Producing Director from 2009 to 2016. Bryan Doerries, founder of Theater of War and Artistic Director of Theater of War Productions, is a Brooklyn-based writer, director, and translator, who uses age-old approaches to help individuals and communities heal from trauma and loss. He is the author of the book “The Theater of War: What Ancient Greek Tragedies Can Teach Us Today” and the graphic novel “The Odyssey of Sergeant Jack Brennan,” an adaptation of Homer’s Odyssey as told by an infantry Marine to his squad. Doerries is a proud graduate of Kenyon College and serves as a board member of the Alliance for Young Artists & Writers and Friends of the Young Writers Workshop. In March 2017, he was named New York City’s newest Public Artist in Residence (PAIR) by the New York City Department of Veterans’ Services and Department of Cultural Affairs.